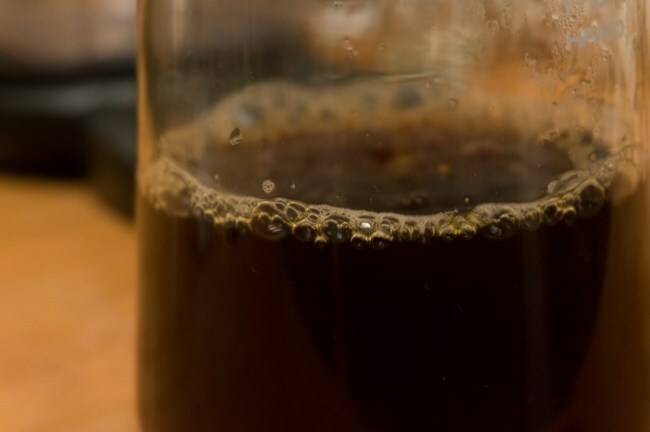 The French Press makes rich delicious coffee, however, it has two drawbacks. The first is the sediment. To minimize the sediment, I made a practice of not pouring all the coffee in the mug and never drinking the last few sips. But occasionally I’d forget and my last sip of the coffee would be bitter and gritty. Not a good way to finish your coffee. 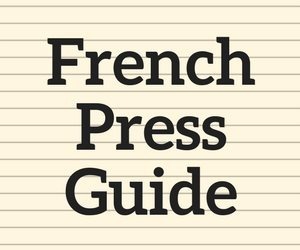 The second problem with the French Press is the cleanup. Knocking grounds into a compost bin followed by a few rinses to get rid of all the loose grounds before you can brew again gets old. 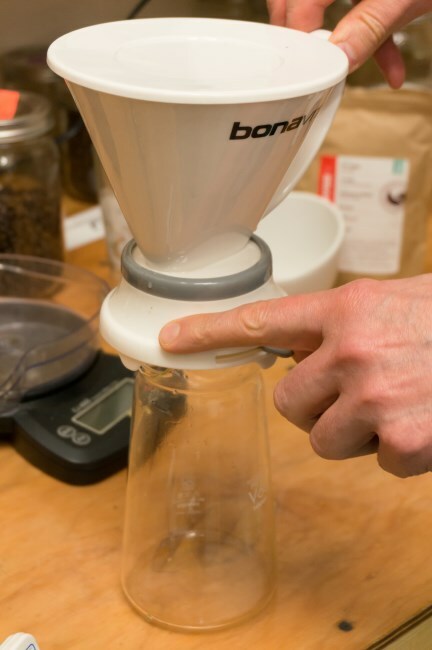 The Bonavita Immersion Coffee Dripper solves both problems. 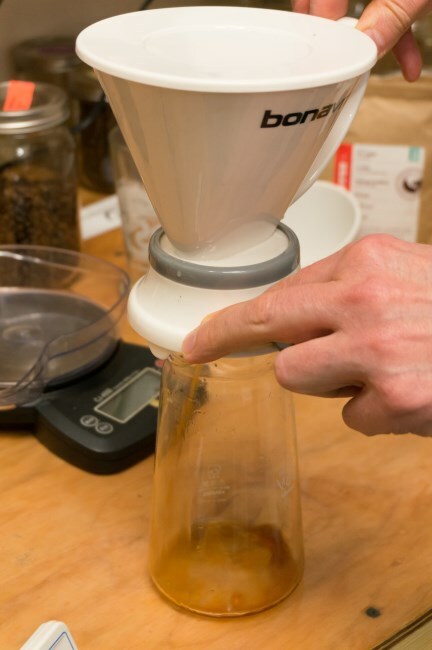 The Bonavita Dripper makes a rich clean cup of coffee with easy cleanup. It is very similar to the Clever Coffee Dripper. 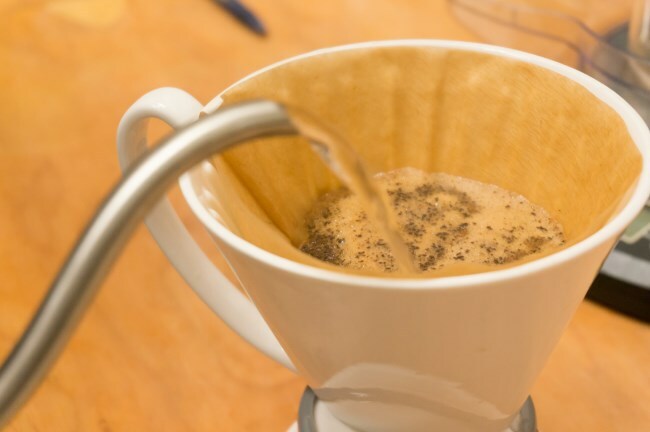 Both coffee brewers use an immersion with a catch that opens on the bottom of the brewer. Both use a paper filter to capture the grounds, which makes getting rid of the used grounds simple and mess-free. The difference between the two is that the Bonavita is made of porcelain, whereas the Clever is made of plastic. So the Bonavita is dishwasher safe, but the Clever is not. Also, the Clever opens by placing the brewer over a container which sends the coffee through the bottom of the brewer. With the Bonavita, there is a manual valve. 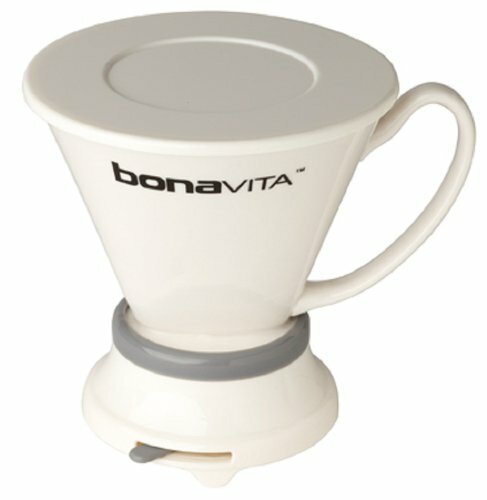 As for the quality of the brew, I believe the Bonavita Immersion Coffee Dripper to be the same as the Clever Coffee Dripper. 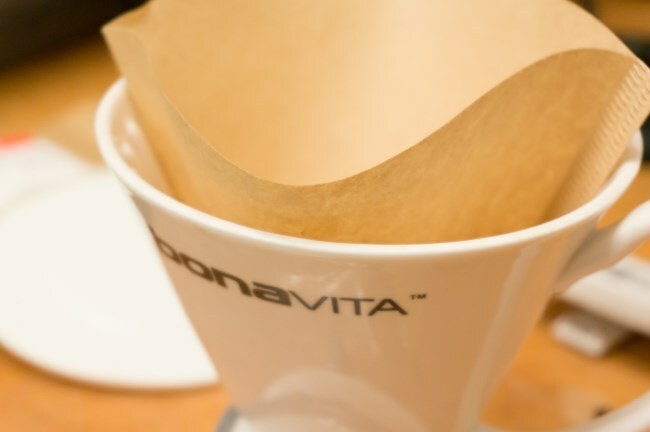 Place a #4 coffee filter into the Bonavita. Rinse the paper filter with warm water. 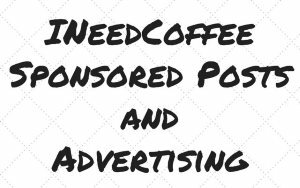 This will remove paper residue from going into and interfering with the taste of the coffee. 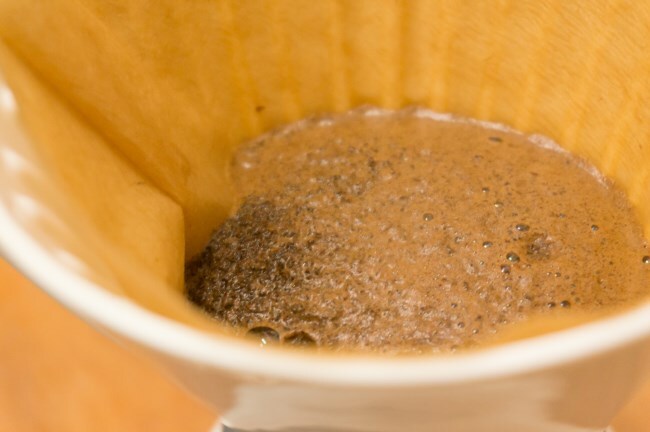 Add 30 grams (or 4 Tablespoons) of ground coffee. 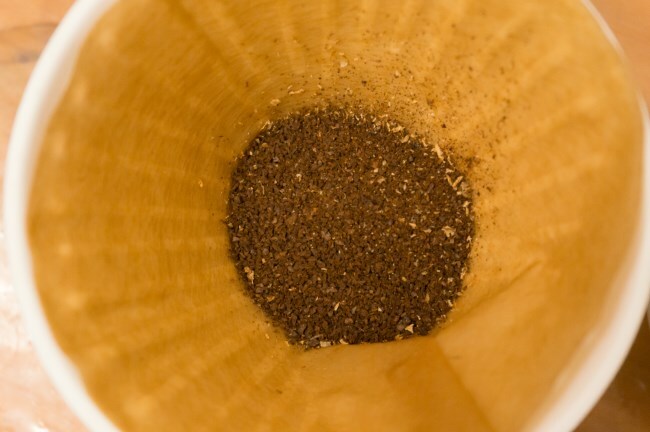 Coffee will be ground for drip coffee. Heat water to 200F or boil water and let it sit for 30 seconds. Pour enough water to cover the ground coffee. Let it bloom. Wait for 30 seconds. Fill the rest of the brewer with water. For those using a scale, the total weight of the ground coffee plus water will be between 500-510 grams (just under 18 ounces). 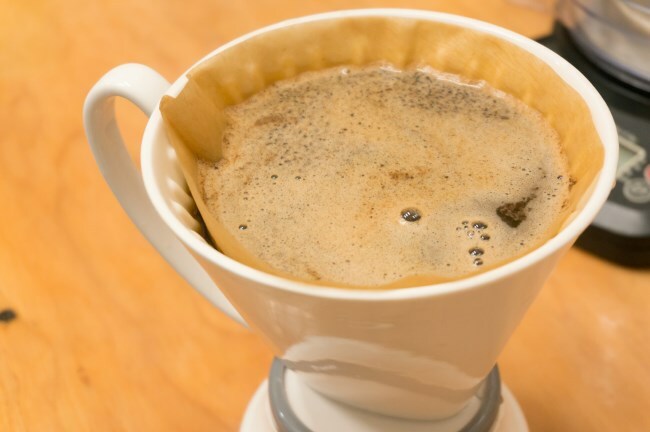 This works out to a brew ratio of 17 parts water to 1 part coffee, which is a good starting point for brewed coffee. 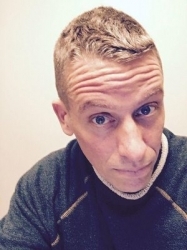 Adjust the ratio up or down based on your personal taste. 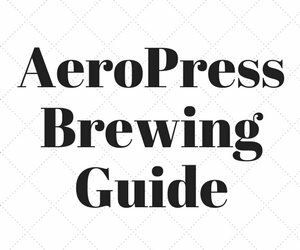 Stirring the coffee and placing the cover back on the brewer are optional steps. I typically only stir if they coffee is super fresh and I never put the lid back on. Release coffee over carafe using the manual switch. 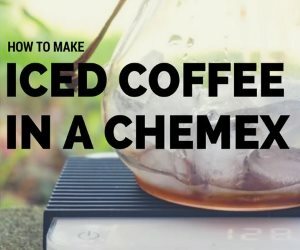 Make sure the carafe you are putting the coffee into can hold 18 ounces. Remove Bonavita and serve coffee. 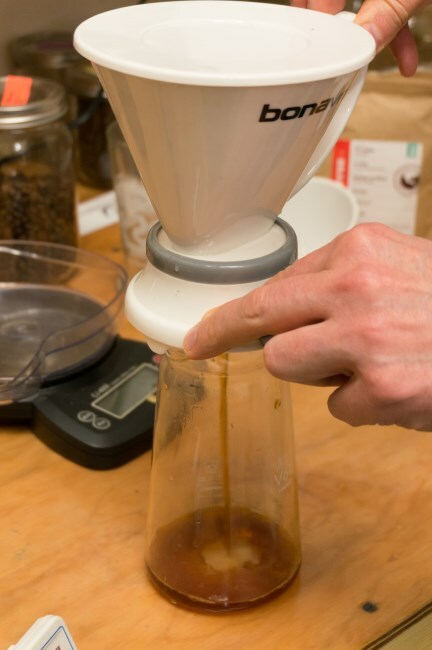 There are a lot of tutorials online for the Bonavita Immersion Coffee Dripper and each one is slightly different. This speaks to how forgiving this brewing method is. I’ve made excellent coffee using different brew times and different grinds. I may or may not stir the coffee. You can also bypass the bloom step and just fill and stir. It all works. For over a decade I was loyal to the French Press brewing method. These days I prefer the Immersion Coffee Drippers. Cleaner tasting, easier cleanup and just as rich. Bonavita BV4000ID Porcelain Immersion Coffee Dripper – Amazon USA page. New Clever Coffee Dripper – 100% BPA free. Amazon USA page. 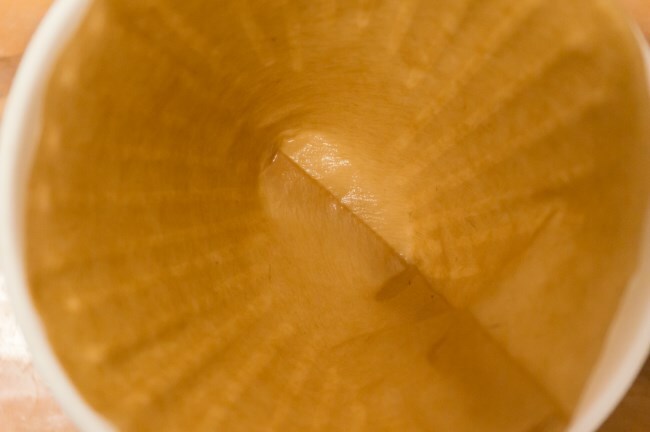 Melitta Cone filters #4 – Amazon USA page.